Connecting the brand to its customers, everywhere and all the time. From brochures to multimedia campaigns, from in-store promotions to social networks, each message must build brand awareness and forge its image. Lielens is a Belgian communication agency founded in 1972. A company with family roots currently employing 50 staff, Lielens became part of NETCO group at the end of 2016. The upshot is 300 extra people in Lille and Paris, more competences and more synergies, but always the same spirit. We help brands to be strong brands. By creating for them original logotype, graphic look&feel for stationary, packaging, website, building, give-aways, stores, etc....and/or strong creative concepts based on surveys, brand reviews, competitors analysis and strategic thinking, in order to help brands to be strongly positioned on their market. 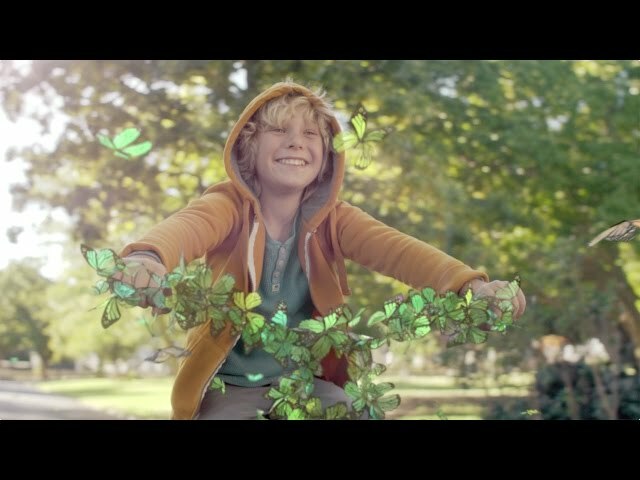 The objective of this new advertising campaign which will be on air as from October 2017 is no longer really the development of the reputation of the brand. For 10 years, EGGO regularly communicates on its concept on TV, radio and through promotional actions using door-to-door folders. The main objective of this new TV campaign is to position EGGO as the unavoidable partner that perfectly accompanies the customer, from his project to the delivery of his equipped kitchen. Qualitative studies conducted by EGGO have shown that one of the main barriers to ordering a new kitchen was the fear of being ill-served, ill-advised, or ill-accompanied. Indeed, between the request for a first advice, a first estimate, the signature of the order form and the final placement of the kitchen, .... sometimes 8 to 10 weeks can pass, leaving the place in the head of the customer to all the uncertainties (did I choose the color? the materials? will it be delivered on time? when should I disassemble the old, the news will be well mounted? plumbing, electrical appliances, etc.). To remedy this, EGGO now adopts a 100% "consumer centric" strategy. Through an internet portal, each client finds all the information about his project, his order (plans and order of course, real-time manufacturing schedules, order status at all production levels, important dates of delivery and placement, etc ...) but also practical information, tips and tricks, seasonal recipes that will inspire the customer and keep a permanent contact with him, all this in a way automatic and intuitive. The customer will now live with EGGO a unique, totally serene experience, from ordering to delivery, with this very pleasant feeling of being truly considered a customer and knowing at any time how is its order. There are subjects more difficult than others to put into communication. This is the case of Tasectan, a pharmaceutical product against ... diarrhea! 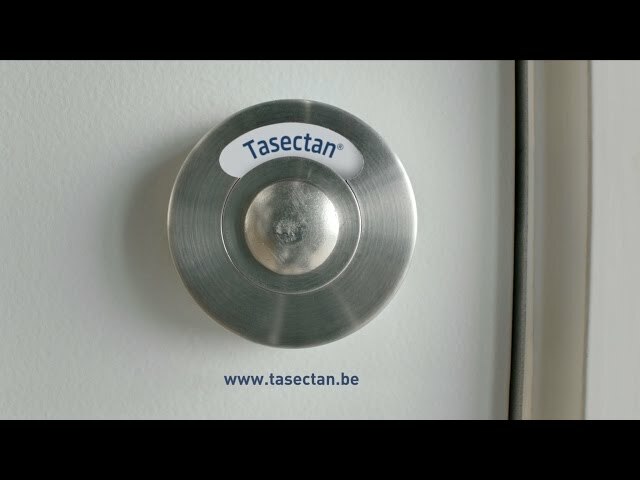 Tasectan is a new TV spot that extends the saga already developed in radio two years ago around the same concept: dad is not there to celebrate the good moments of life, simply because he is stuck ... on the toilet. SURPRIS PAR LES PRIX ! To support this new concept, in addition to radio and folders all-boxes, L!ELENS also designed a TV campaign, directed by Patrick Ridremont and produced by Fouya Production. The TV spot shows customers surprised by the low prices of Intermarché, they were played by actors of the improvisation league. Simplicity and humor are part of the game. Creation and production folder containing 12 pages and instore material. L!ELENS has won the pitch for the Golden Palace budget, the casino and gaming website. This involves a brand new positioning and a new image campaign with TV commercials, print ads and radio commercials. LE GRUYÈRE TRADITION, FROM GENERATION TO GENERATION. giving it its inimitable taste. AUTO 5 ONE LAST TIP FOR THE ROAD! 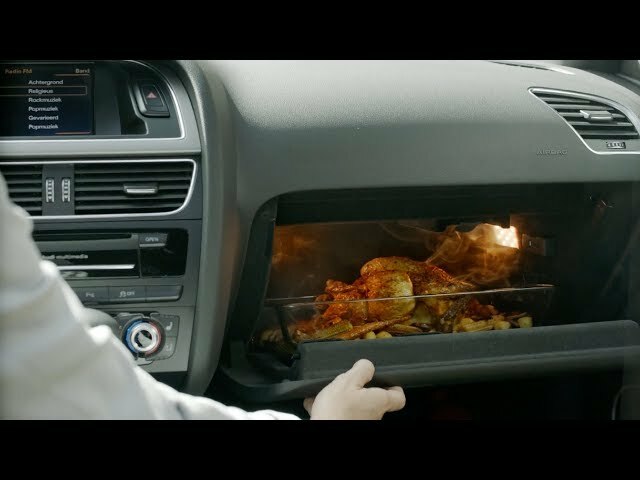 Several times a year, via a door-to-door folder, Auto 5 reminds everyone that the brand offers advice and solutions to properly maintain and ensure the safety of their vehicle. This information is appreciated by ever-more Belgians. How to promote Apericubes of La Vache Qui Rit ? How can we position the funny, tasty ‘cubes’ of Apéricube in the shop? In the same way as the product itself: fun, colored, and completely going crazy when talking about aperitif. We use some key moments to seize the opportunity and to present the delicious Apéricubes in an appetizing way. Great company to work with. Available for any kind of question. They support our marketing projects from start till finish. Thanks a lot to Frank, Debby and everyone behind the scenes!